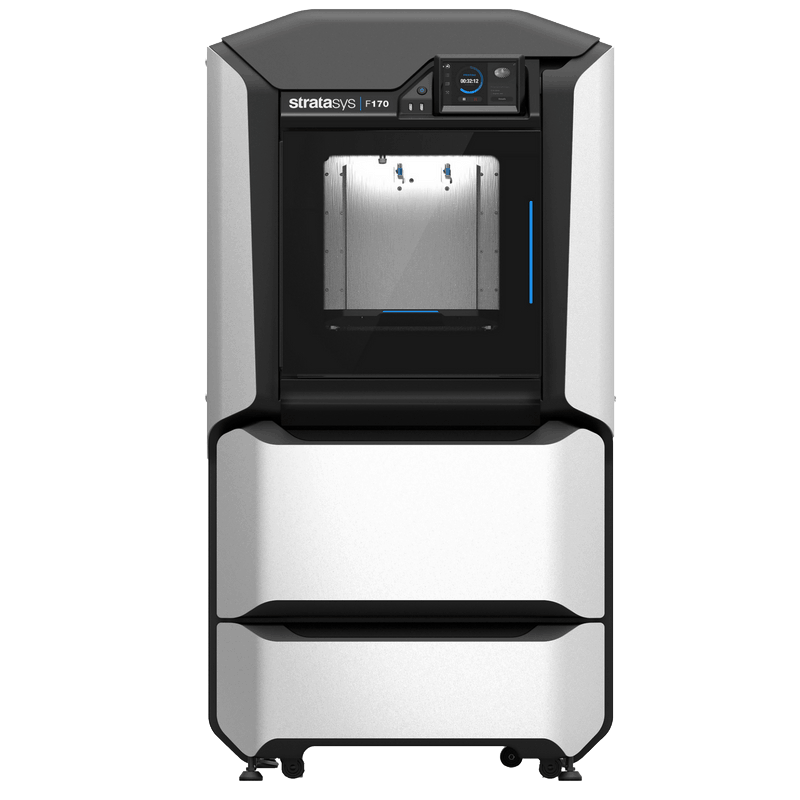 3D-printing experts from SYS Systems – a Stratasys platinum partner in the UK – will be on hand to speak to visitors on stand L26 throughout the TCT Show, which runs from Tuesday to Thursday, September 25 to 27, at Birmingham’s NEC. It will be a chance to discover the very latest additive manufacturing innovations and find out how – thanks to SYS Systems’ ‘trade in, trade up’ scheme – there has never been a better or more affordable time for businesses to invest in professional 3D printing. Stratasys 3D-printing technology enables users to produce everything from fast, low-cost concept models to durable assemblies quickly, efficiently and reliably, significantly reducing product-to-market times. This year’s TCT Show marks the 23rd anniversary of the event as the leading exhibition for 3D-printing technology, bringing together manufacturers, designers, business leaders, early adopters, innovators and investors. 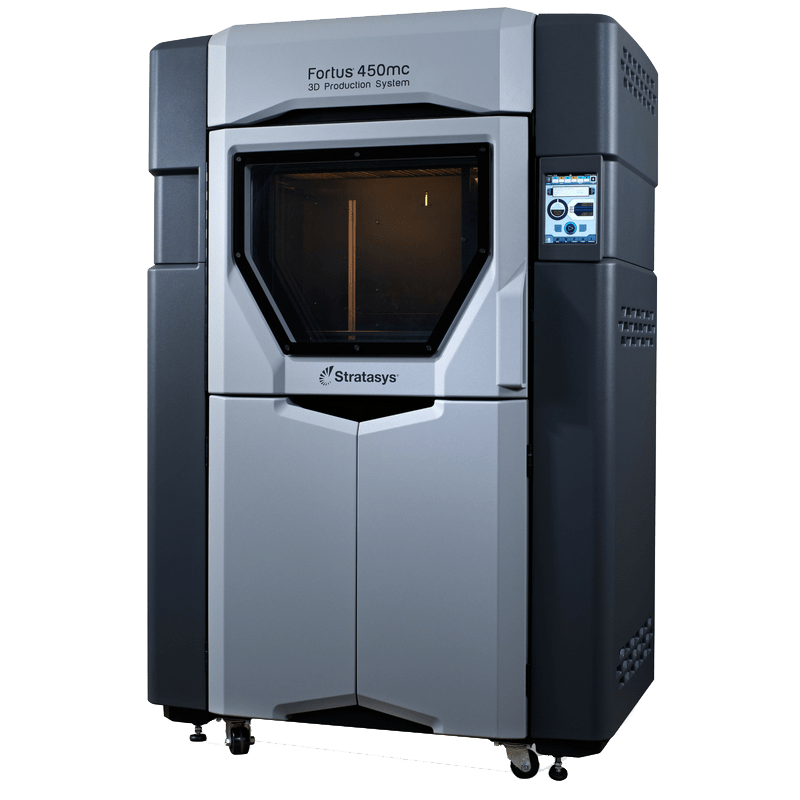 SYS Systems, part of the Derbyshire-based Carfulan Group, has announced it will be hosting the Stratasys Fortus 450mc and F170 machines on its stand at this year’s TCT Show. The leading exhibition for 3D-printing technology. Come and see SYS Systems on stand L26.